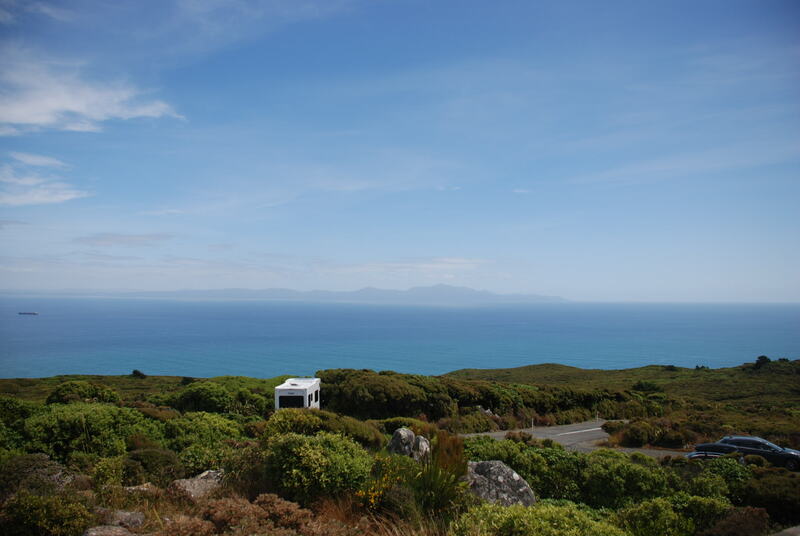 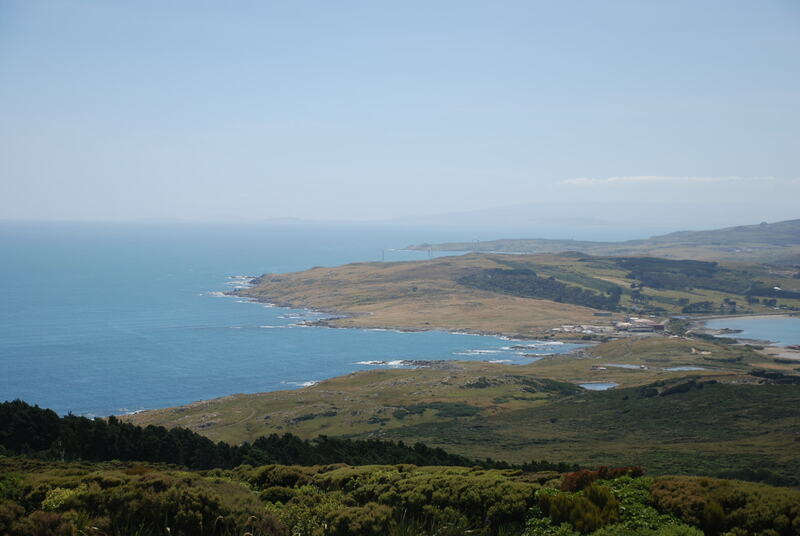 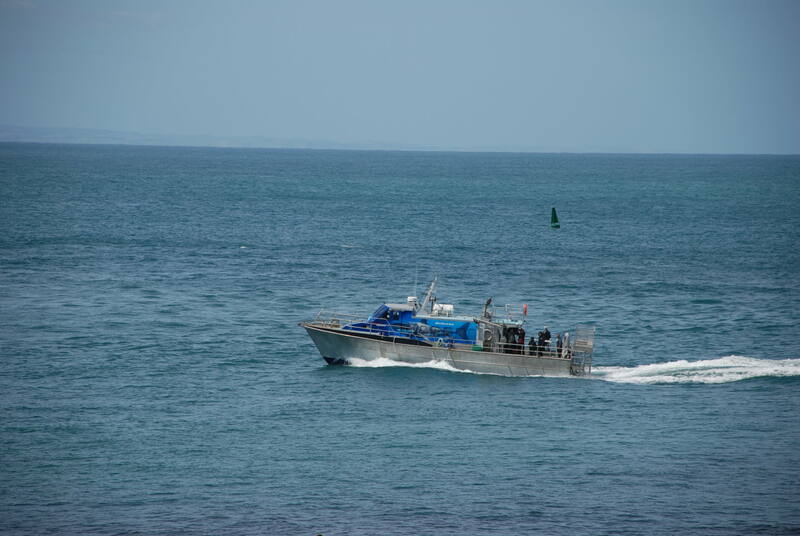 Bluff, located at the very south of the South Island in the province of Southland and the gateway to Stewart Island. 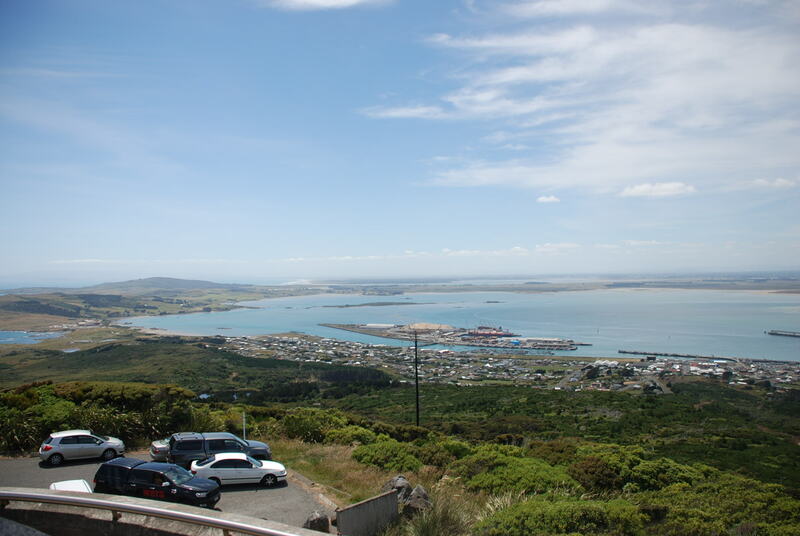 Located 30 km from Invercargill, Bluff is the southernmost town in New Zealand (excluding Oban on Stewart Island) and known for the world-famous Bluff Oyster. 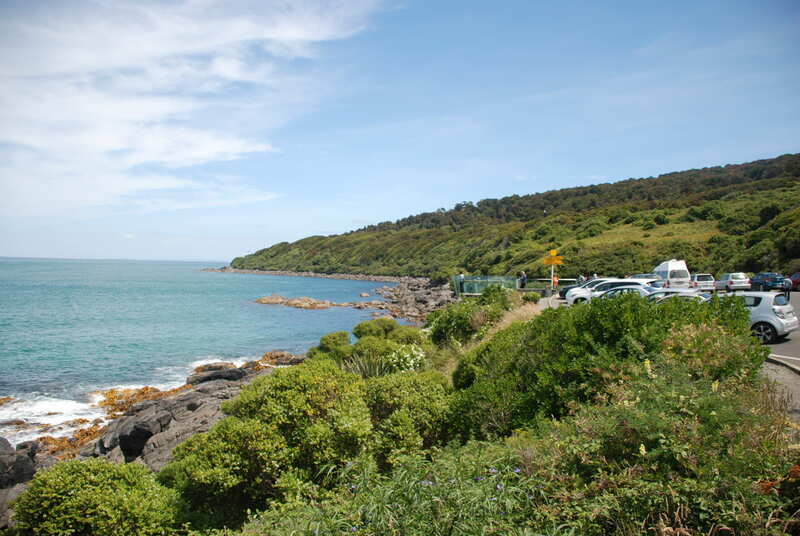 The Bluff area was one of the earliest areas of New Zealand where a European presence became established. 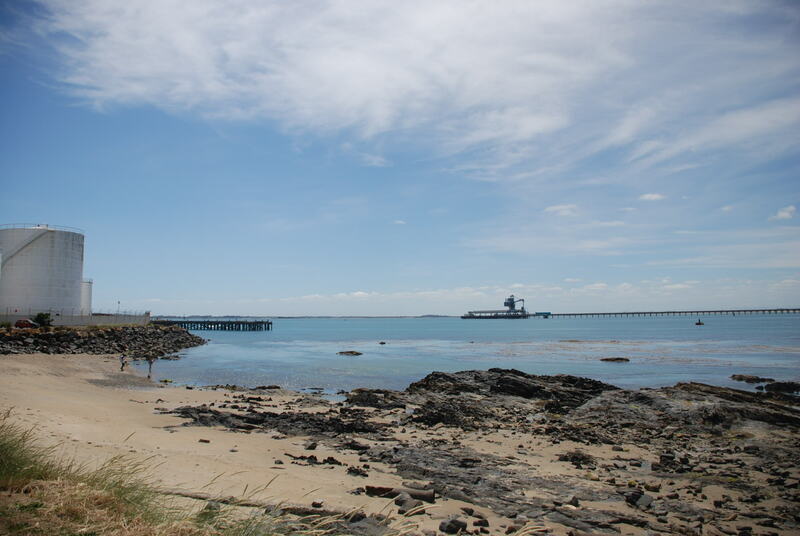 The first ship known to have entered the harbour was the Perseverance in 1813, in search of flax trading possibilities, with the first European settlers arriving in 1823 or 1824. 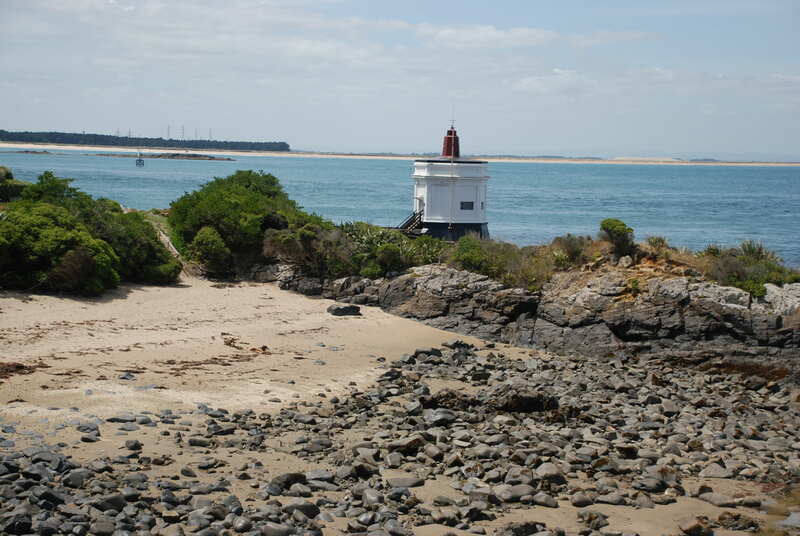 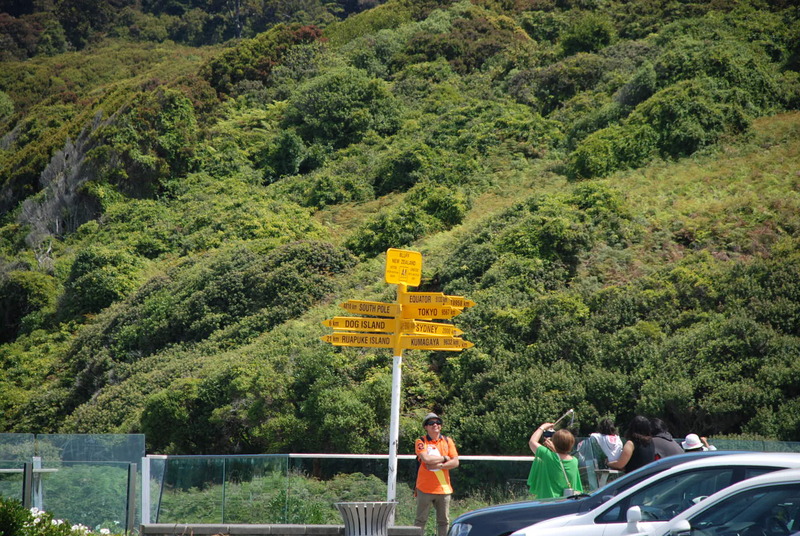 Stirling Point with its famous signpost and walking tracks. 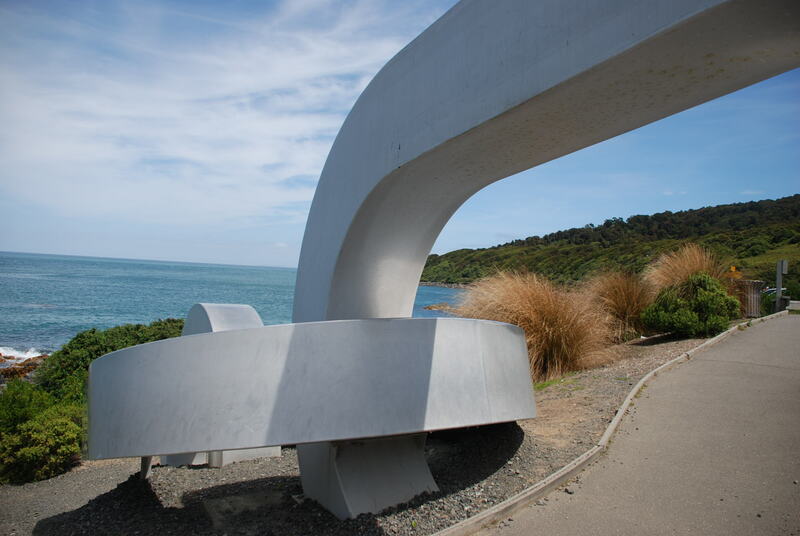 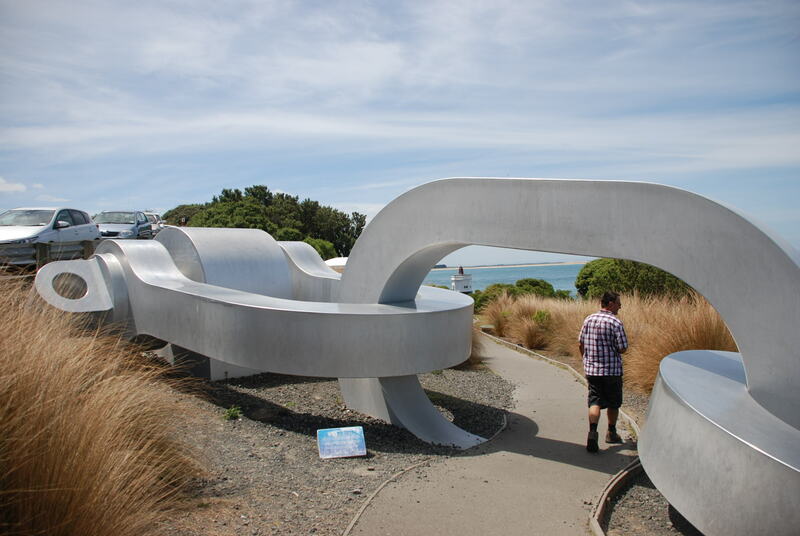 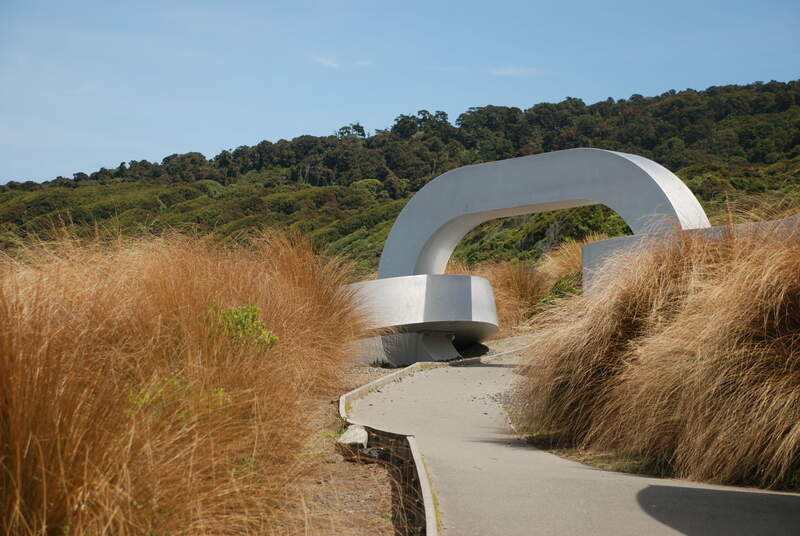 This huge steel sculpture was created by Russell Beck, the other end of the chain, a twin sculpture lies on the coast of Stewart island at Lee bay the official entrance to Rakiura national park. 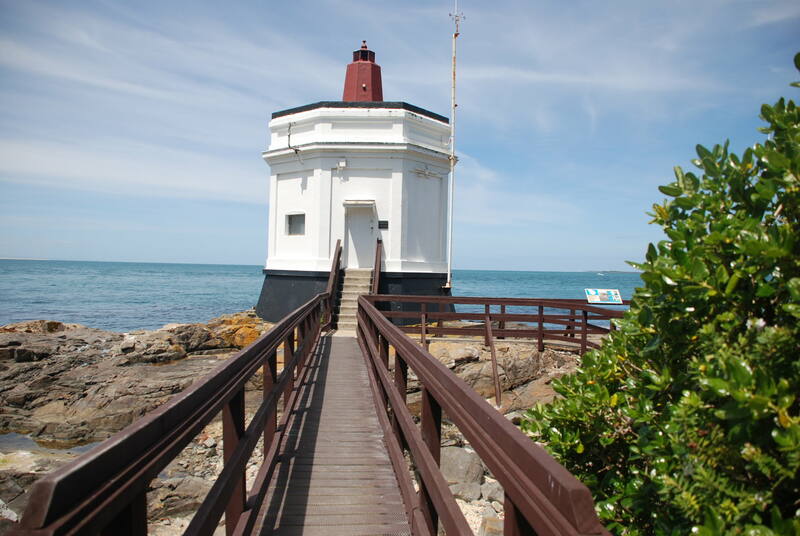 The Stirling Point Pilot Station – This building replaced the original 1877 building in 1912. 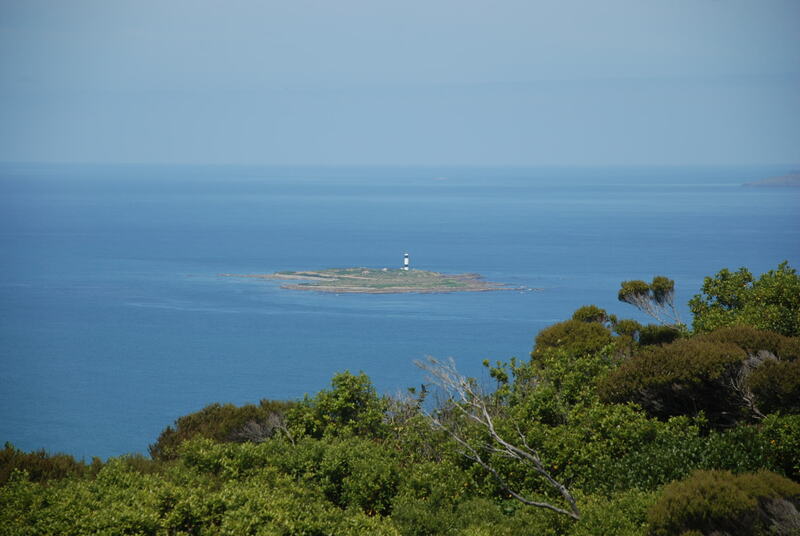 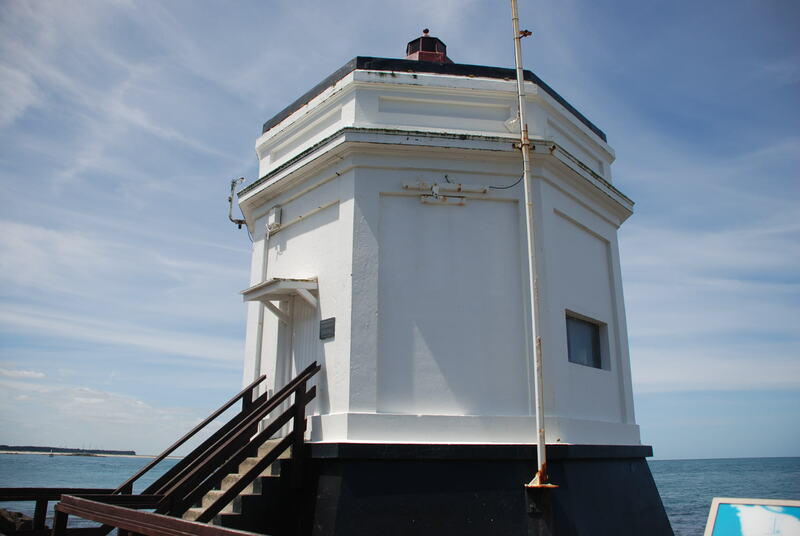 The Dog Island Lighthouse on Dog Island in Foveaux Strait is New Zealand’s tallest lighthouse, and one of its oldest. 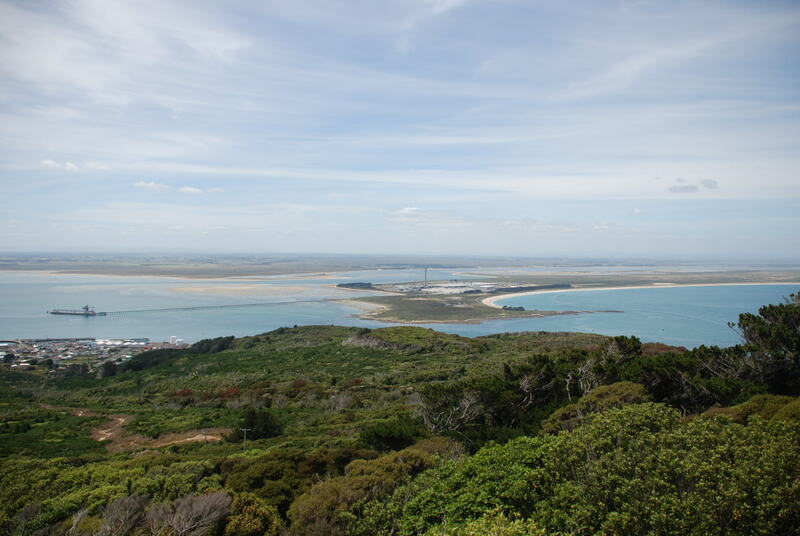 Looking towards Tiwai point aluminium smelter seen from Bluff Hill. 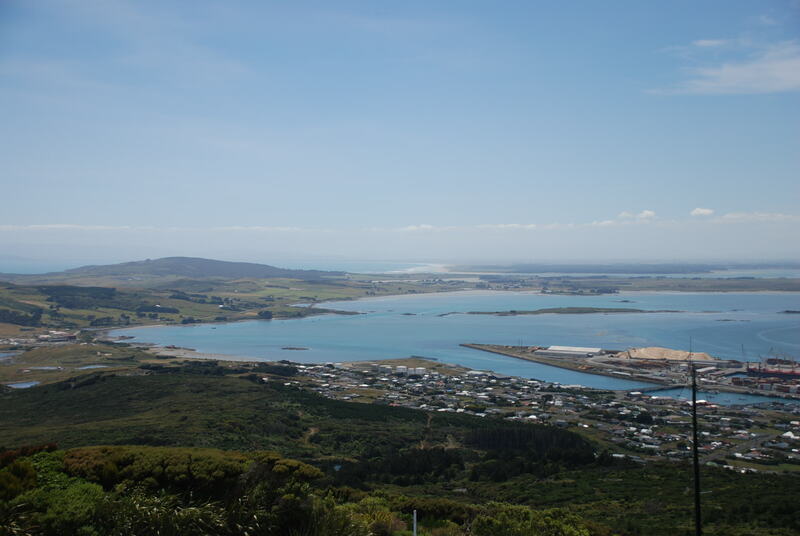 The facility, New Zealand’s only aluminium smelter, it imports alumina and processes it into primary aluminium.